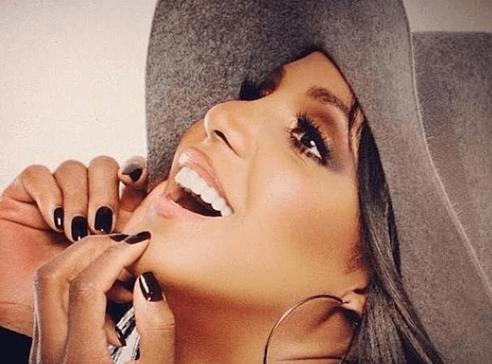 TONI BRAXTON: 5 Songs From Tony Braxton We Absolutely Love. Of-course It’s A Treat! Toni Michele Braxton is an R&B singer-songwriter, pianist, record producer, actress, television personality, and philanthropist. Rising to fame in the beginning of the 1990s, Braxton quickly established herself as an R&B icon and became one of the best-selling female artists of the 1990s decade, garnering her honorific titles such as the “Queen of R&B” and being recognized as one of the most outstanding voices of this generation. Her self-titled debut studio album was released in 1993. 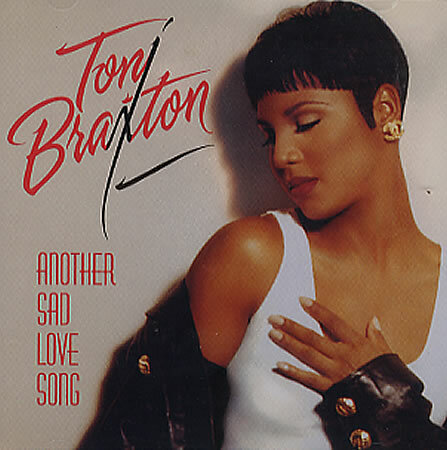 It sold over 10 million copies worldwide, spawning such hits as “Another Sad Love Song” and “Breathe Again” and earning Braxton three Grammy Awards, including Best New Artist. Released in 1996, her second album, Secrets, continued her acclaim and mega success, selling over 15 million copies globally. The album spawned the Billboard Hot 100 No. 1 hits “You’re Makin’ Me High” and “Un-Break My Heart”, which became her signature song and the second top-selling single of all time by a female artist. Braxton won two Grammy Awards for Secrets. In 2000, her third album, The Heat, was released. It sold over 4 million copies and included the hit single “He Wasn’t Man Enough”, for which Braxton won a Grammy Award. She then released three more studio albums – More Than A Woman (2002), Libra (2005) and Pulse (2010). Throughout her career, Braxton has sold over 67 million records, including 41 million albums, worldwide. She has won seven Grammy Awards, nine Billboard Music Awards, seven American Music Awards and several other awards. 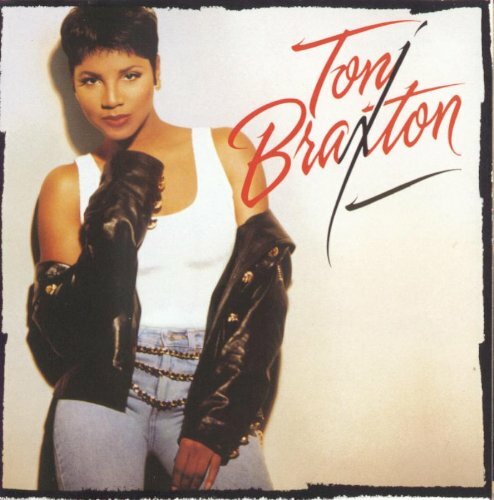 This entry was posted in Entertainment+ and tagged https://youtu.be/wIgOL21S98o, Toni Braxton - Breathe Again, Toni Braxton - How Many Ways, Toni Braxton - I Don't Want To, Toni Braxton - Seven Whole Days, Toni Braxton - You Mean The World To Me, Toni Braxton - You're Makin' Me HIgh. Bookmark the permalink. I wish I could sing like her. what a cute face she’s got. 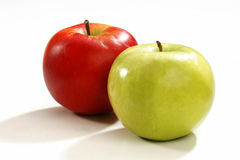 W H O I S W A T C H I N G T H I S I N N O V E M B E R ? Old school music is the best.